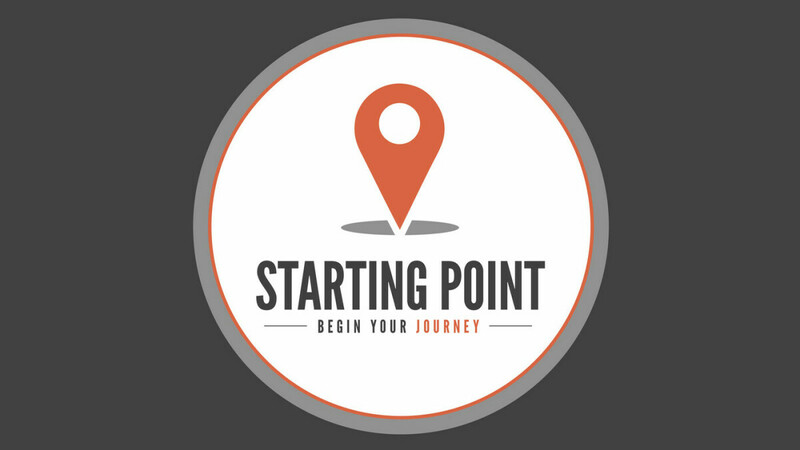 Starting Point is a 8-week group discussion about Faith, Jesus and the Bible. If you are new to Christianity, are connecting with God for the first time, or if you are reconnecting after some time away from church, Starting Point is for you! There are no questions about Faith that are off limits. A welcoming informal discussion with other people about faith. Over the course of the 10-week study we will share a meal together. It's a great way to meet those who may be in a similar part of their Spiritual Journey. An hour long, facilitator-led, group discussion. There is a video component along with discussion questions for group interaction. There are 8 sessions that span the course of those 8 weeks.